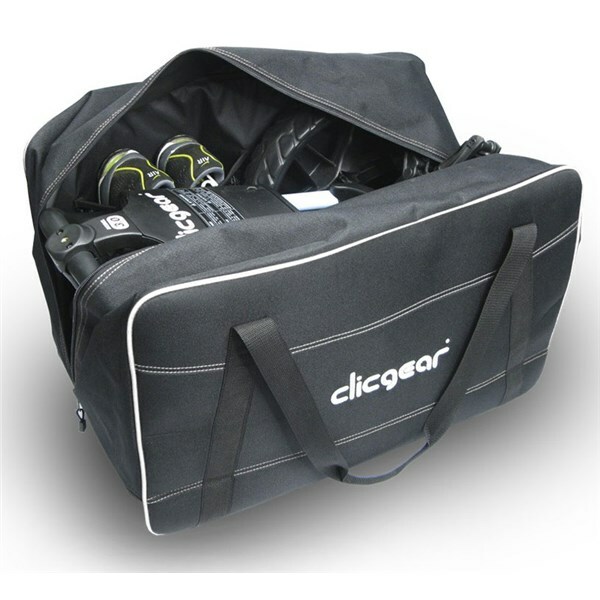 Initially I was sceptical about a trolley bag but so far I have been impressed. 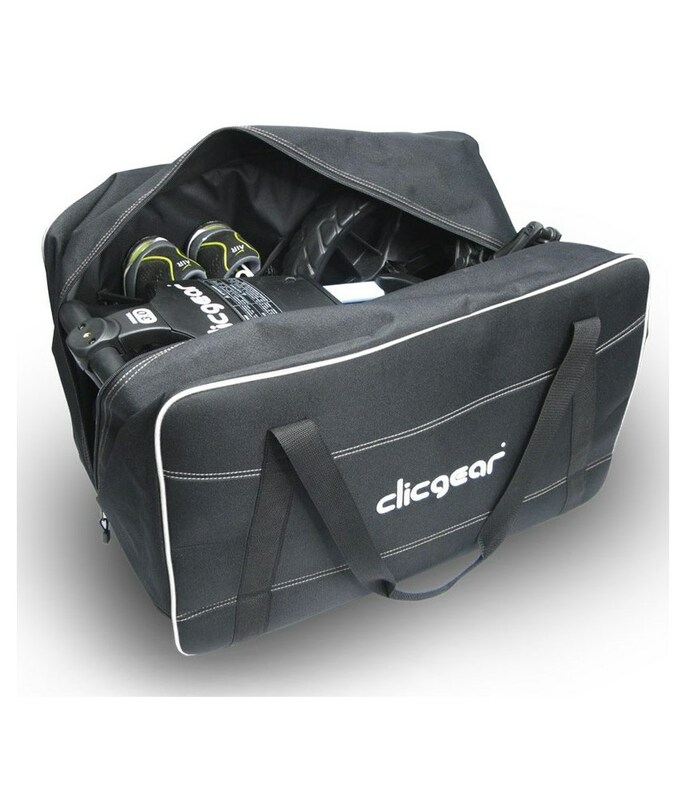 It holds my clicgear 3.5+ trolley and has ample room for additional items. Good robust construction and keeps the dirt confined to one place!